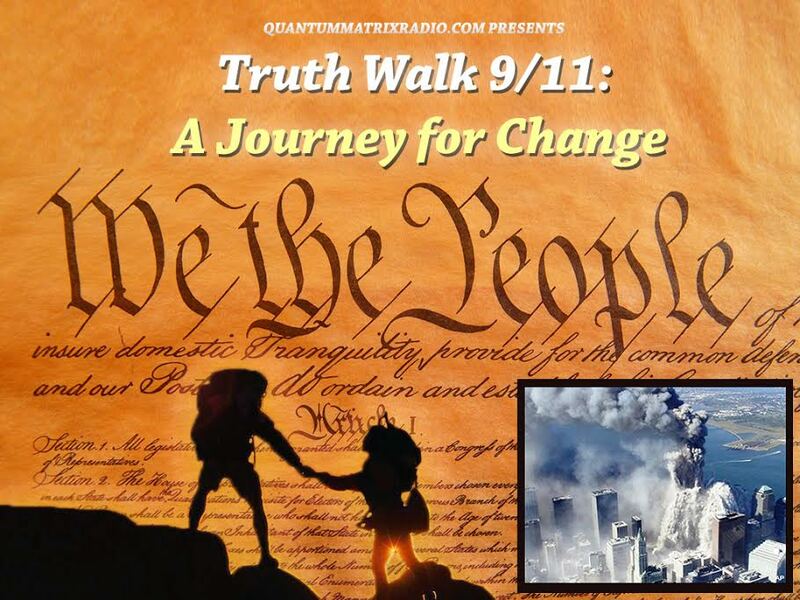 First half hour: Did we witness “Another London False Flag” on March 22nd? 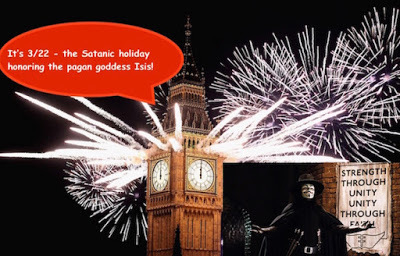 That is the contention of Ole Dammegard – who predicted an attack on Big Ben on February 21st, almost exactly one month before the London event. This isn’t Ole’s first accurate prediction of an immanent false flag; he also predicted the Valentine’s Day 2005 Copenhagen follow-up to the Charlie Hebdo attacks, and was only slightly off the mark regarding last summer’s Nice truck attack. (Ole thought the Eiffel Tower would be the target – and indeed, as Mossad publicist Richard Gutjahr got into position to film the truck rampage in Nice, another truck set off smoke bombs at the foot of the Eiffel Tower.) Is Ole correct in suggesting that the Westminster Bridge attack looks like yet another “crisis actor” theatrical event? Or is my Veterans Today colleague Ian Greenhalgh closer to the mark in arguing that the carnage was very real – but orchestrated by Bibi Netanyahu, not some “radical Muslim lone nut”? Listen and see what you think. Second half hour: Shortly after the news of the London attack broke, radio and TV host Richie Allen — Europe’s leading voice of genuinely alternative media — contacted me. Here is our conversation. Four days later, I stand by my first impression — that it walked and quacked like a false flag. This show was broadcast on March 29, 2017. 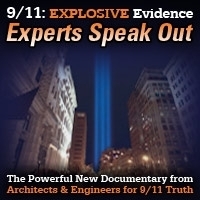 This entry was posted on Monday, March 27th, 2017 at 8:53 am	and is filed under 9/11, Anti-War, Censorship-Propaganda, Death Squads, Education, False Flag/Fake Terror, Freedom, Geopolitics, Justice, Kevin Barrett, News, Politics, Protest. You can follow any responses to this entry through the RSS 2.0 feed.